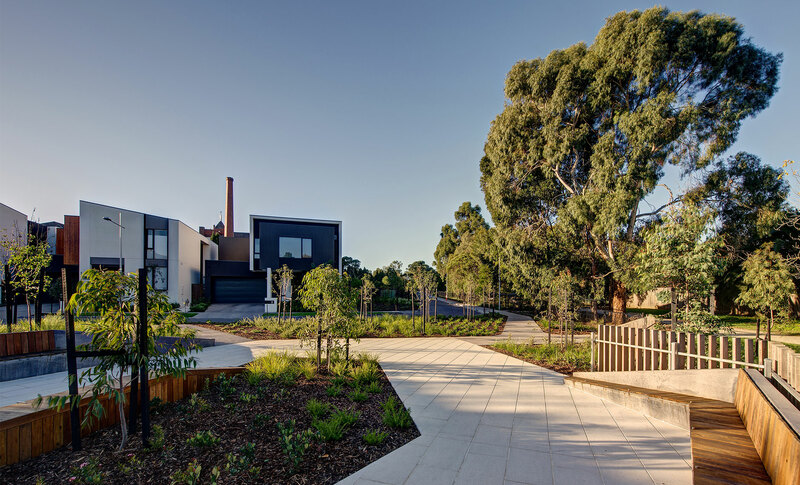 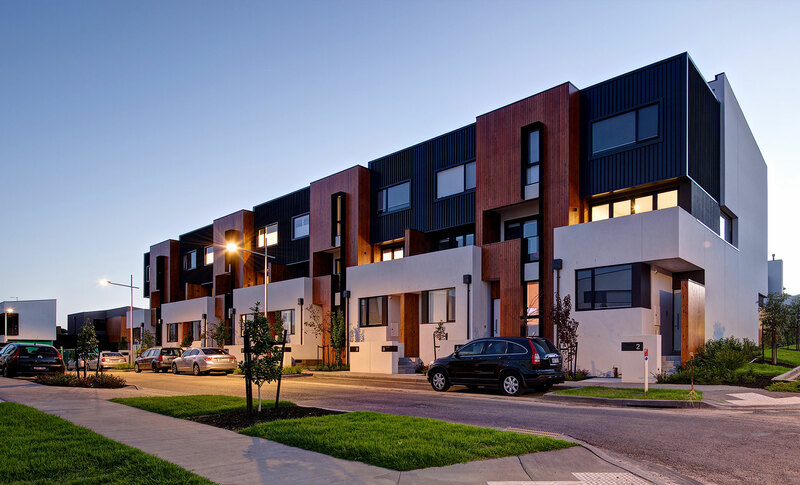 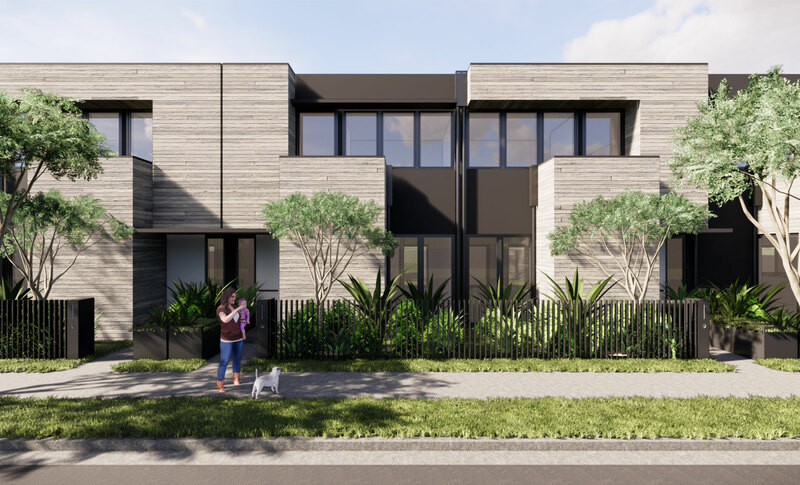 Comprising 78 two-storey and three-storey detached houses, duplexes and townhouses, Realm includes on-site visitor parking for 45 cars and is the first of its kind in Camberwell. 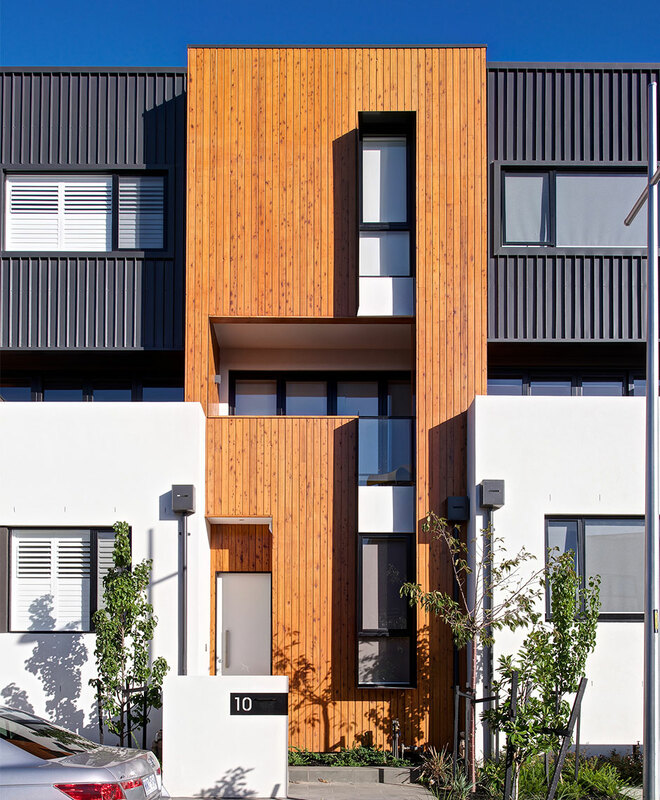 A cornerstone of the design approach was that the development should deliver a very strong sense of place and identity. 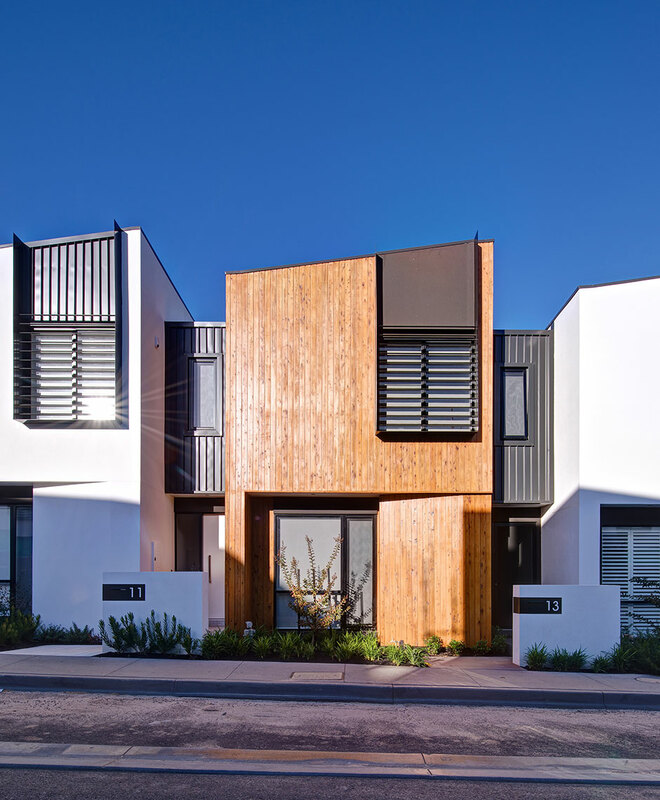 To this extent, an architectural language and palate was developed, allowing different house types to have their own expression while belonging to the same family. 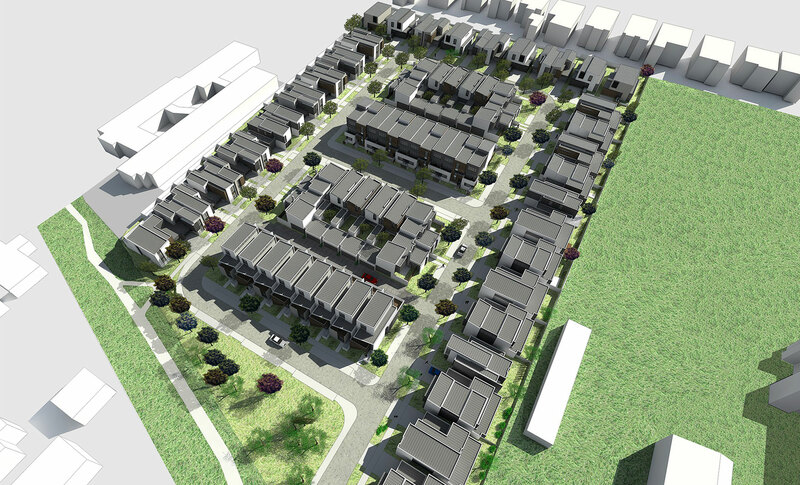 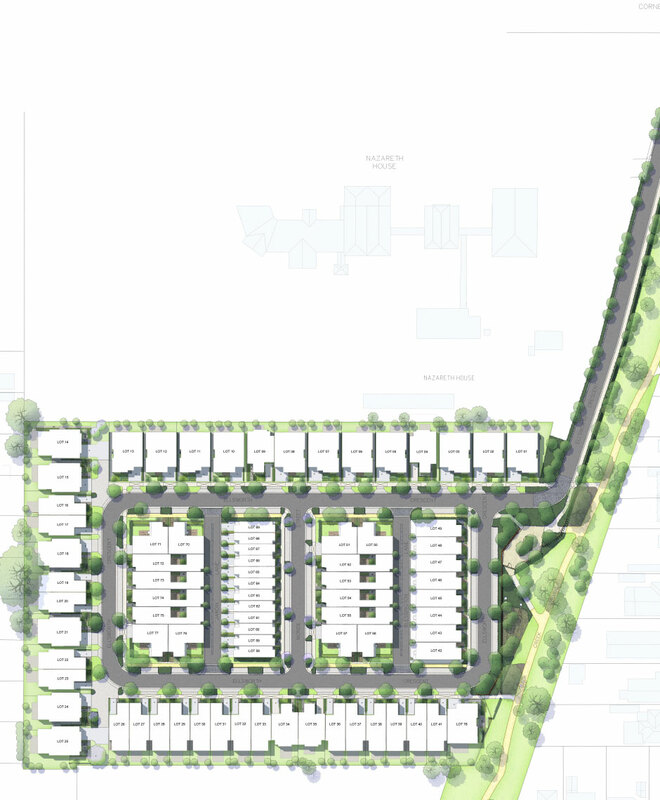 The site is isolated from the existing street infrastructure with boundary interfaces that suggest a different approach from the typical street interface of the local area. 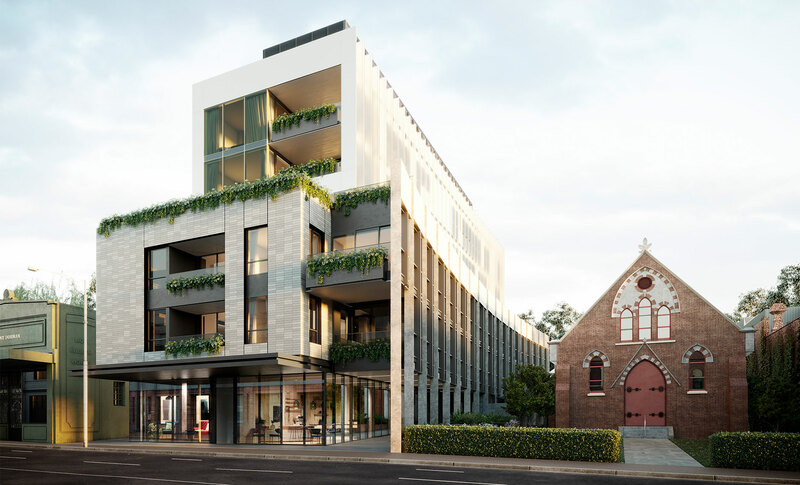 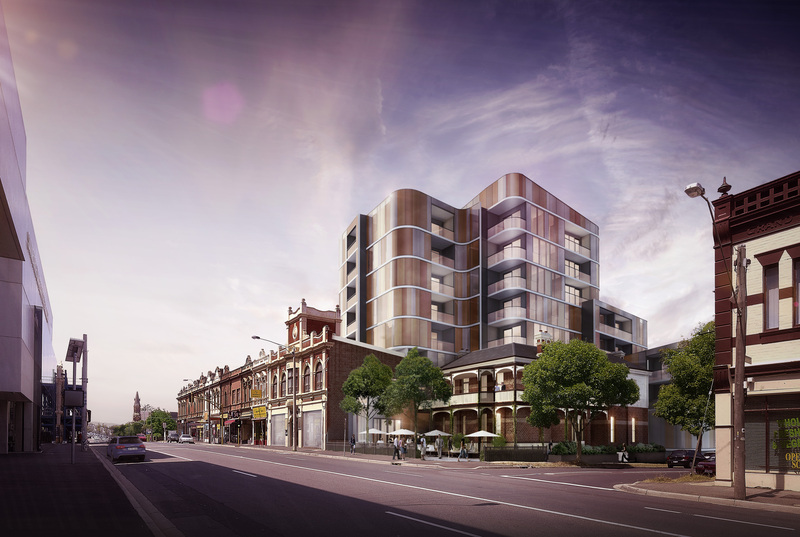 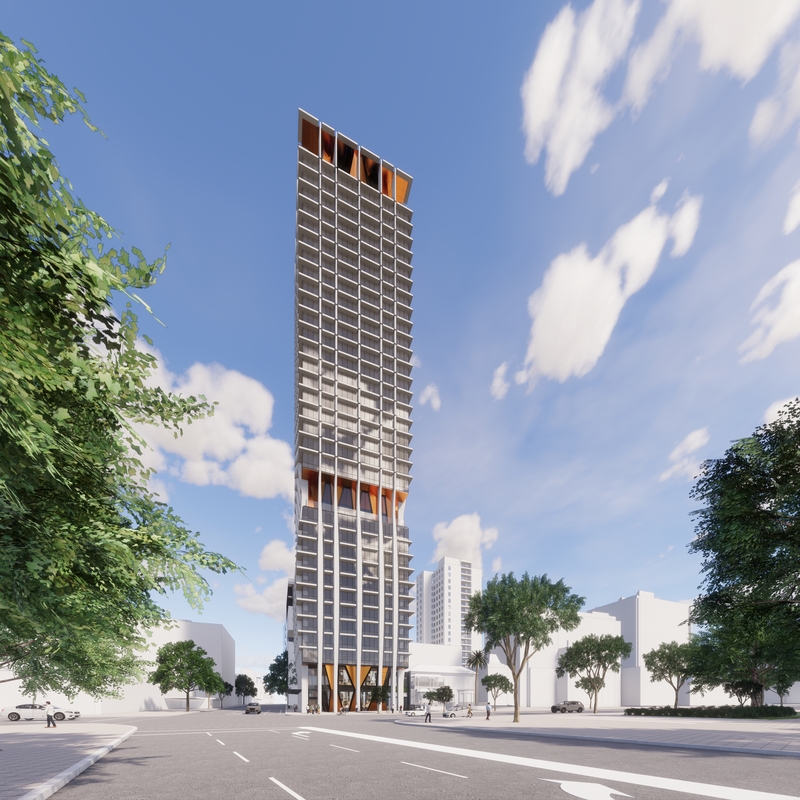 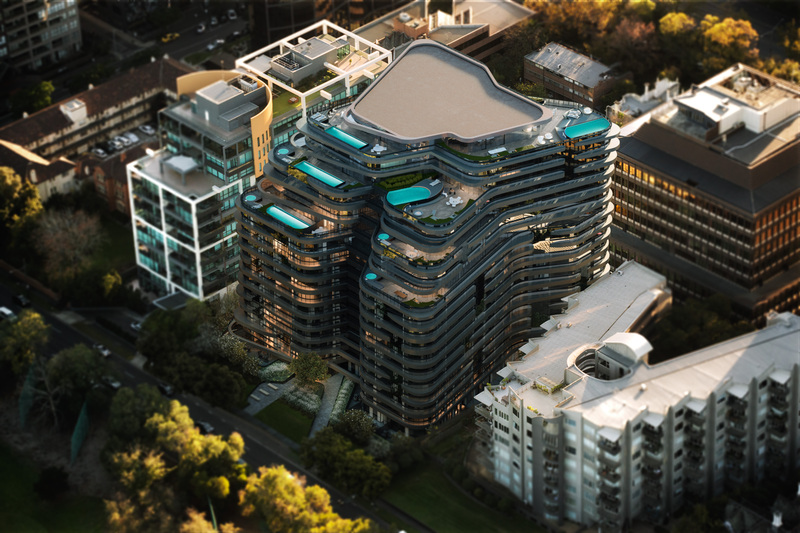 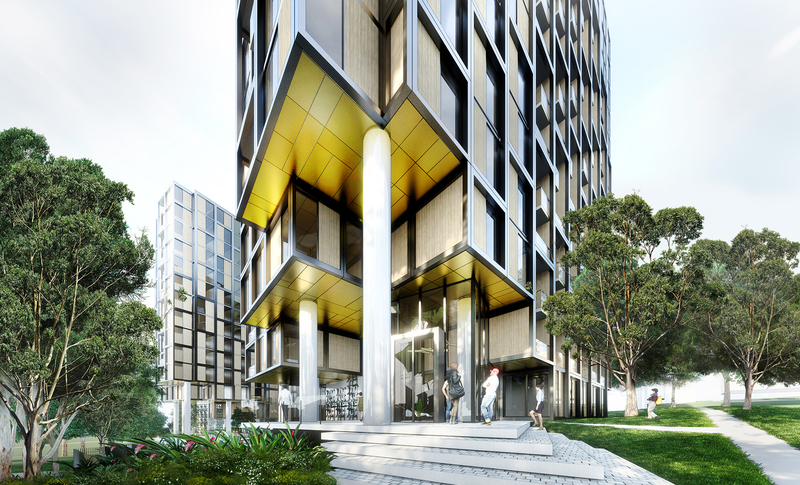 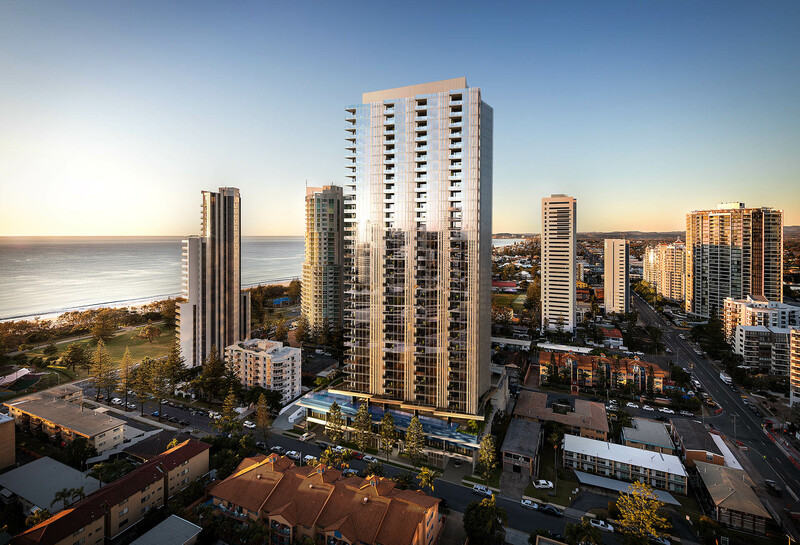 In spite of this, Rothelowman recognises the importance of the streetscapes as a major contributor to the local urban environment, with this forming a core component of the proposed development.